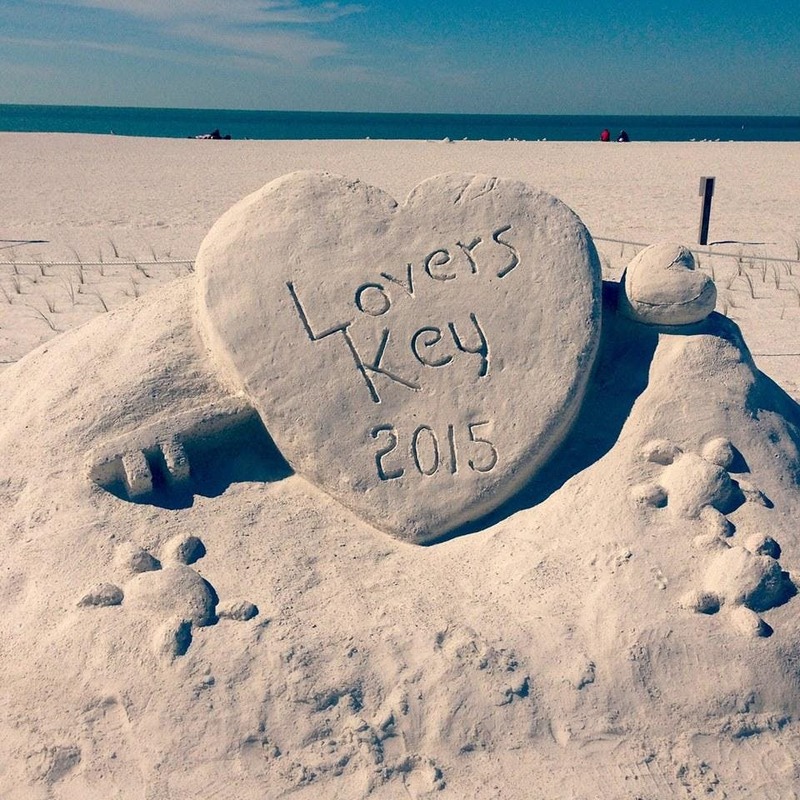 Love is always in the air at Lovers Key, but even more so on Valentine’s Day. Please join us for the 6th Annual FOLKs Valentines Day Vow Renewal. This year there will have three seperate ceremony times. Make sure you are signing up for the correct time. 10am-12pm 40 couples/ 1pm-3pm 40 couples/ 4pm-6pm 40couples. The ceremony at the Gazebo includes a Champagne Toast, full meal catered by Truly Scrumptious, coffee, desserts, dancing, photo, and more. This event sells out every year and the tickets go fast!!! We are Loving it at Lovers Key and we know you will to.